Enjoy the peace, quiet and wildlife this .59 acre mostly-wooded lot has to offer. Watch the deer visit from your 1680 sqft, 4 bedroom, 2 full bath Cape Cod with first floor master bedroom while sitting in front of your woodburning brickfront fireplace. New roof June 2013 and New HVAC Oct 2018. Just painted and brand new carpet. 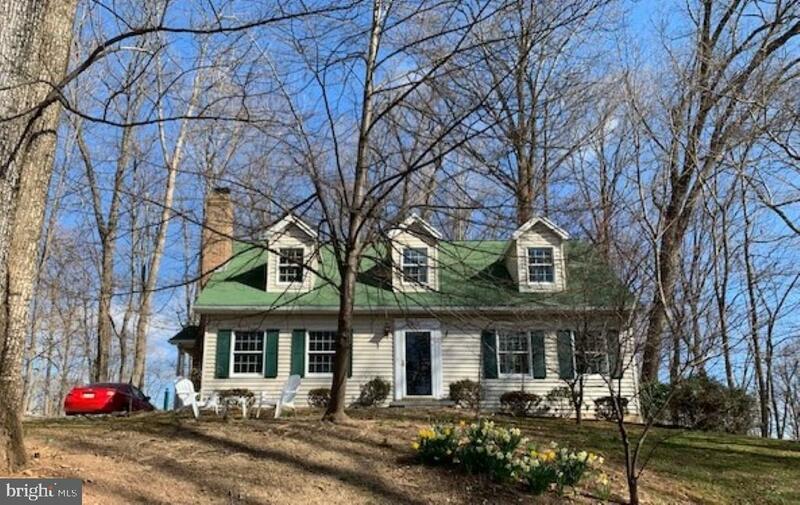 Historic Fairfield offers 2 golf courses and Liberty Mountain Resort, featuring Skiing, restaurants and other activities, Very close to MD line for easy commuting!